Drivers License and proof of current address is required since we are a Cleveland Food Bank Pantry. 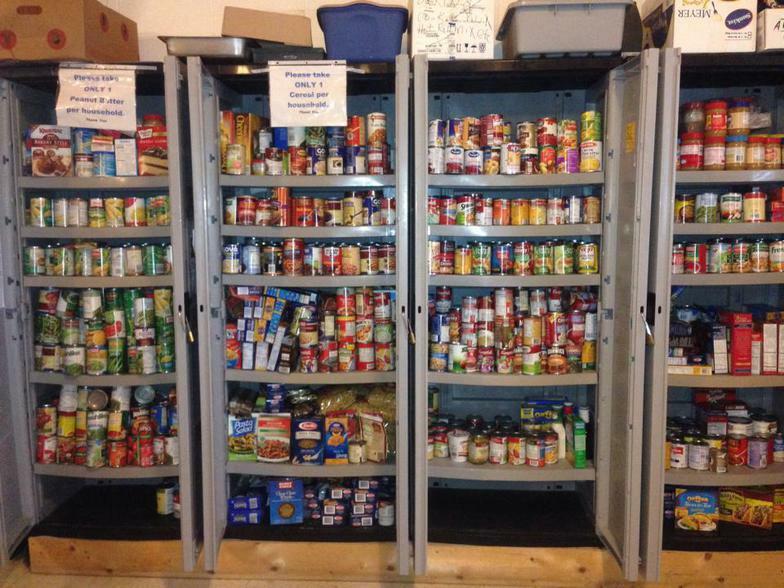 We will have clothes out at meals and during pantry hours. Hours are 11:30 am- 1:00 pm every second FRIDAY of each month. 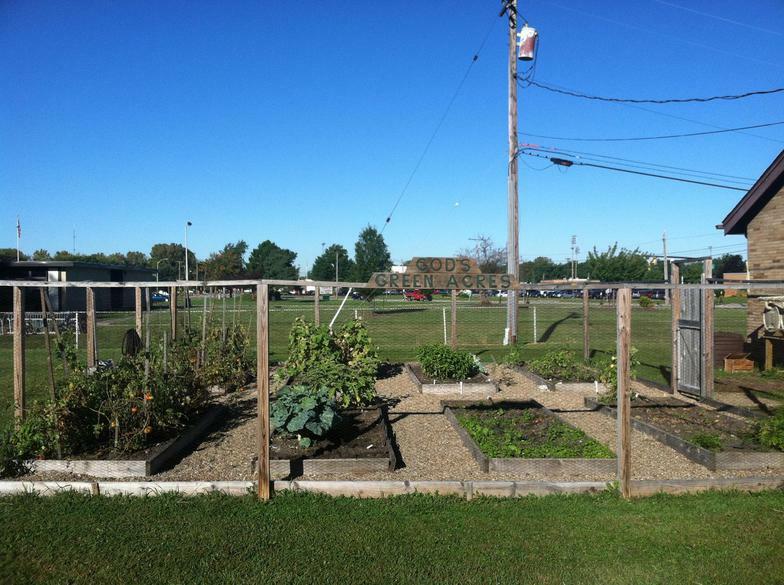 God's Green Acres garden is where fresh produce is picked and given to the community when available.